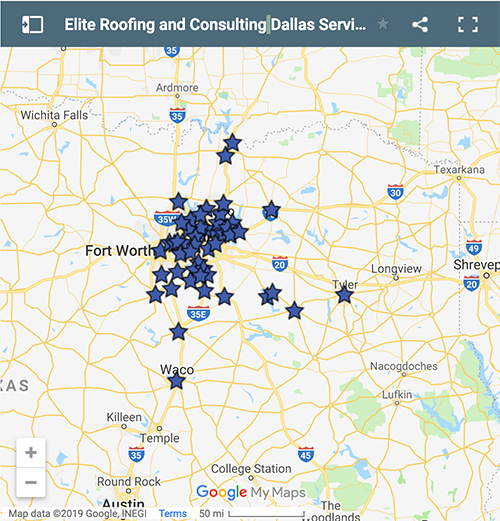 Elite Roofing and Consulting strives to install the best roof in all of Texas by delivering superior customer service through reliable communication and proven roofing results. We stand behind our work with the best warranty in the business. 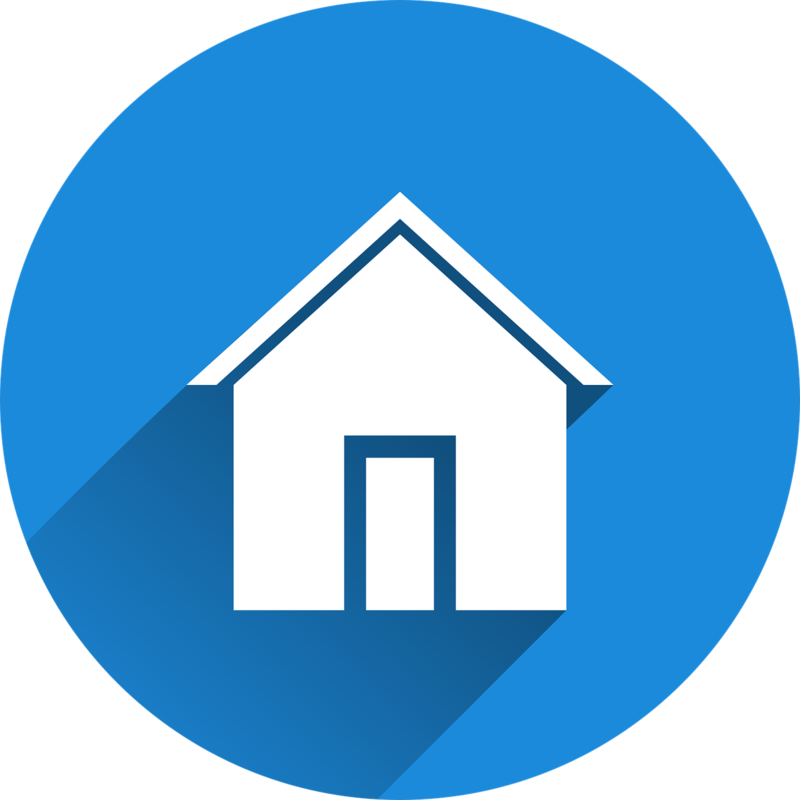 We offer much more than your typical Midlothian roofing contractor by fully servicing the surrounding areas of Mansfield, Waxahachie, Dallas, and More. Our roofing company was formed by a licensed insurance adjuster who recognized an urgent need for honesty and professionalism in the roofing industry. Let us be your Midlothian roofing company today. View our roofing portfolio to see our award winning roofing projects today. Providing quality roof repair and replacement to homeowners, property managers, and the multi-family industry in Midlothian, Tarrant, Collin, Denton, Johnson, and Ellis Counties. 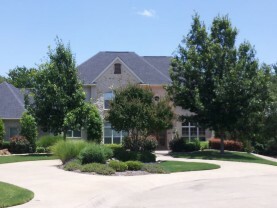 Our Midlothian Roofing Projects include hundreds of residential properties as well as large corporate buildings as well. Elite Roofing and Consulting is the premier roofer in Dallas, Texas. We are accredited with the Better Business Bureau of Dallas North East Texas and we are fully insured for your protection.We specialize in all types of commercial and residential roofing systems and our service is second to none. 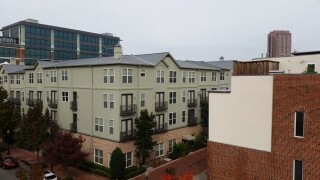 From the largest commercial roofer Dallas projects to the smallest single family homes, we care about our customers. 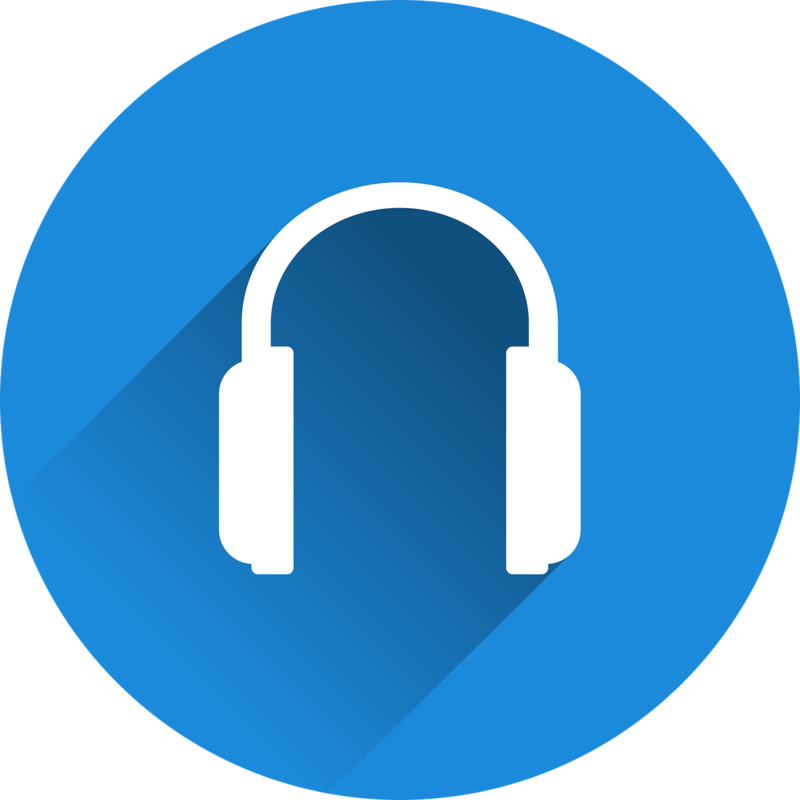 We love what we do and it shows. Our excellent reputation has come by years of commitment to excellence and always striving to be the best. 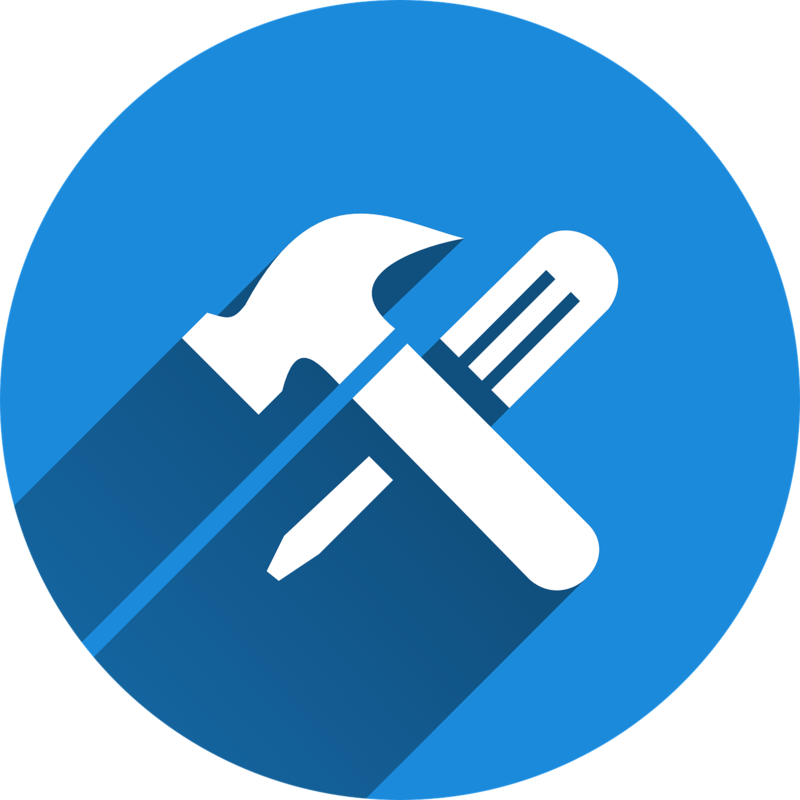 Elite Roofing and Consulting is the Dallas Roofing Contractor you can count on to fix your roof system right the first time. Call us now for more information or to schedule your roof for a professional inspection today. Whether you need a professional roof consultant, underwriting requirements, real estate transaction, independent third party inspection, or for peace of mind – you can depend on Elite Roofing and Consulting to give you an honest evaluation after a thorough inspection of interior and exterior factors. 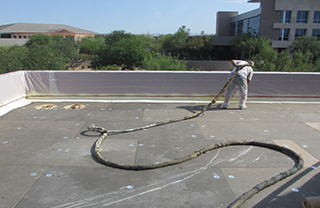 Our expert team of Haag certified roof inspectors combine years of experience with state of the art technology – including the use of infrared cameras and non-invasive moisture detection equipment to give you the most accurate results available.